Mirella dresses girls and women all in gracefulness and finesse. 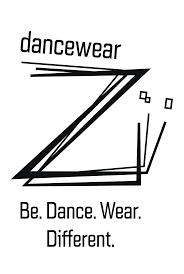 Mirella is an American brand that emphasizes quality and style while respecting traditional manufacturing to satisfy the demands of both amateur and professional dancers. The materials (especially Supplex and Tactel) have been carefully chosen to follow the movements of the dancer body. Each item has been carefully made in a refinement to celebrate the dance in all its splendor. Mademoiselle Danse has selected for you the most delicate and most original Mirella leotards, thinking of the young woman as well as the little girl.